Eye catching metal garden gate. 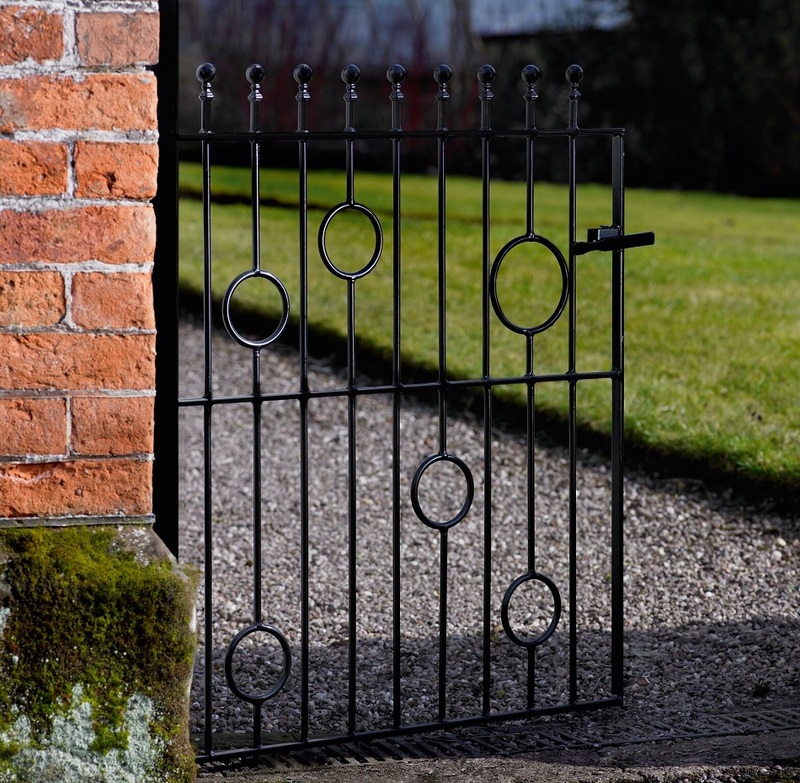 Available in a variety of sizes the Picasso 4ft high metal garden gate features eye catching circular scrolls coupled with ball top finials to ensure visual appeal whilst the sturdy framework and infill bars provide years of durability. Suitable for a variety of modern architectural styles. Constructed with 20mm x 8mm metal frames, 10mm infill bars and 10mm x 3mm circular scrolls. 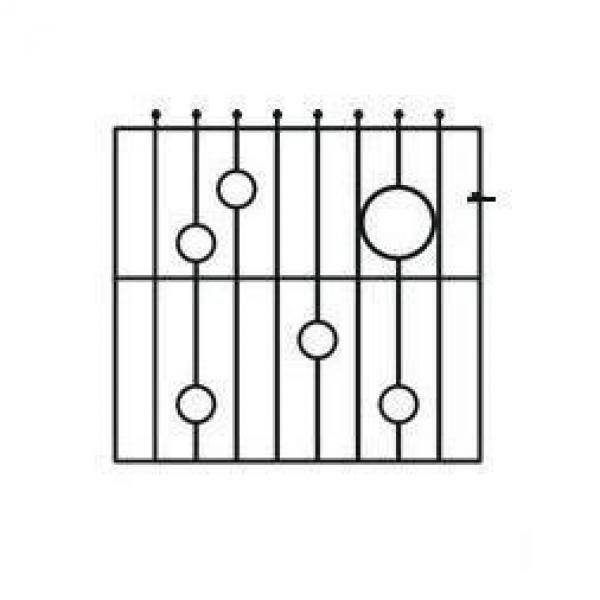 The gates feature ball top finials to add a subtle yet effective finishing detail. Picasso garden gates are finished with black primer and need to be painted before installation. 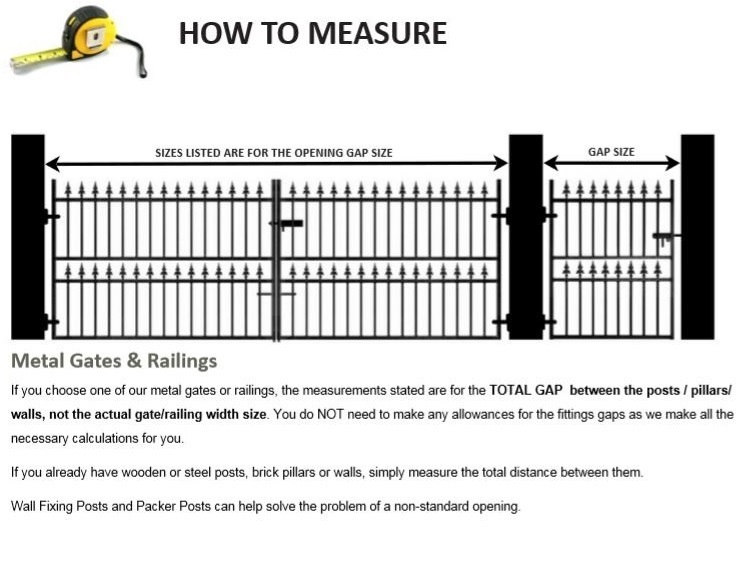 Do you need help or advice selecting the right size metal gate? Contact us by phone or email, read the guide on how to measure the opening or see if the information you are looking for is in the FAQ page. Please contact us by phone or email prior to ordering if you would like to have the gate supplied in a zinc plated (electro galvanised) and powder coated paint finish or if you need metal posts to enable correct installation (for example if no wall or support structure is present to attach the hinges and latch).